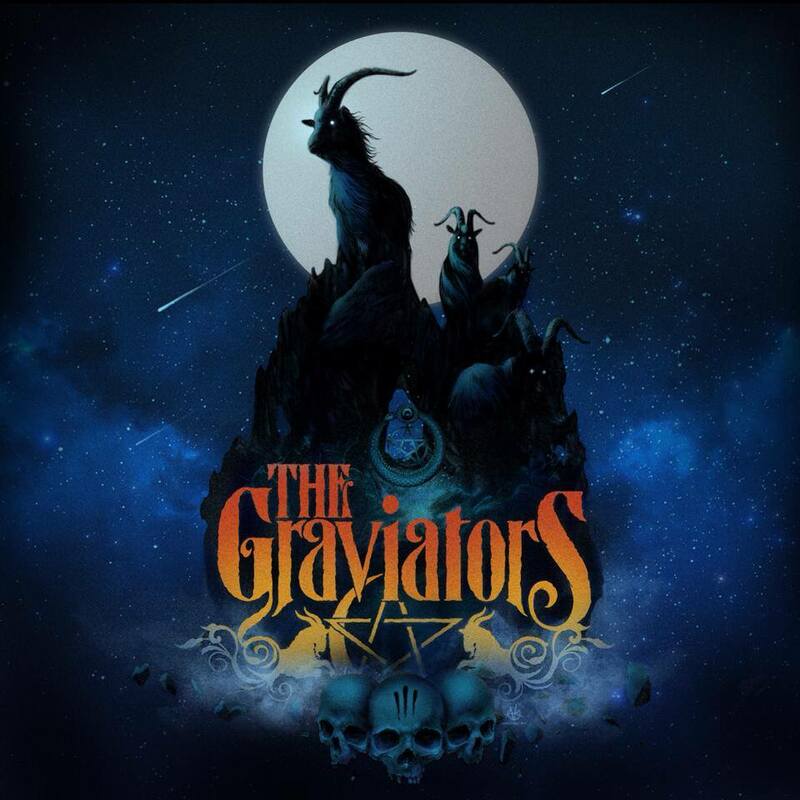 With heavy psychedelic clouds are we entering the occult realms of the swedish stoner band The Graviators. Its heavy, slow and groovy, all with an enclosing mystic fog, all called from a witches coven. Its all pleasing to the ears and the pulsating blood in my body. Its brings a warmth, calling from deep in to listen just more and more. Both great background music and definitely good for just listening and digging for hours on.